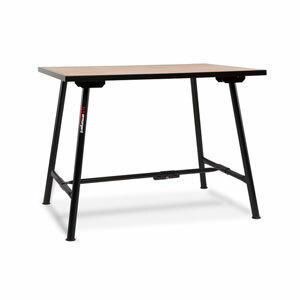 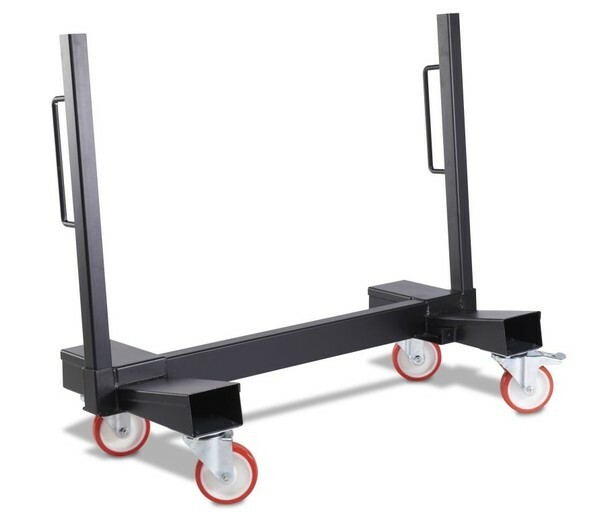 The unique space-saving trolley for transporting large sheets of board. 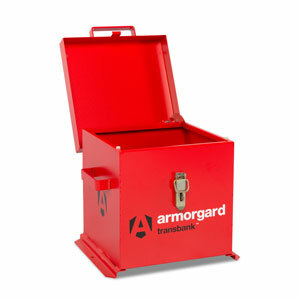 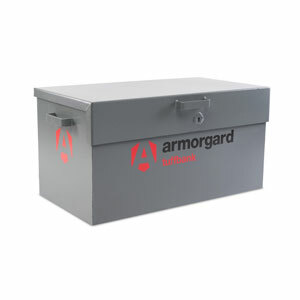 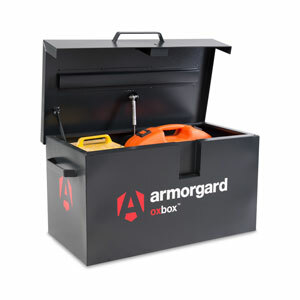 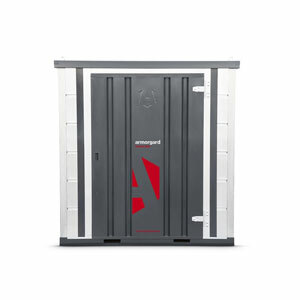 Save space, ease handling and protect your materials from damage using Armorgard LoadAll. 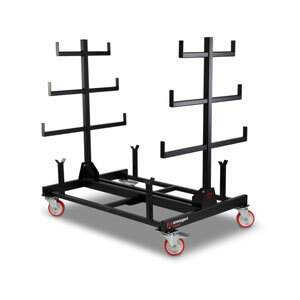 Whether in the yard, on the delivery truck or on site, transporting large sheets of board has never been easier. 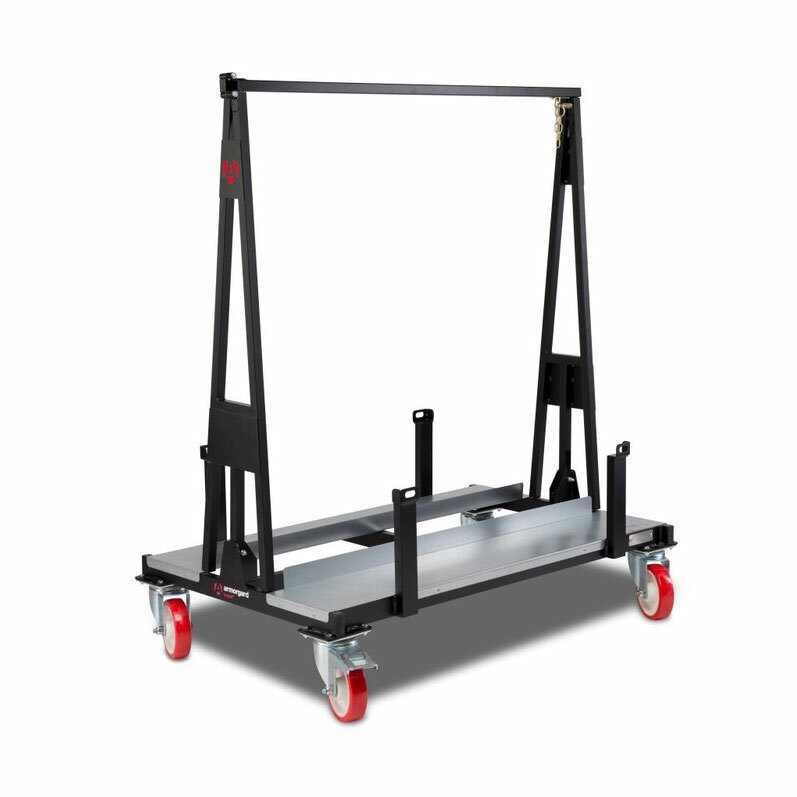 Specially designed for storing and transporting plasterboard and other large-sheet materials, LoadAll™ LA750 is the only trolley of its kind on the UK market that is easy to manoeuvre through doorways and turn the corner at the same time when loaded up with material, all because of its unique design.